With all the hype surrounding engagement photos, you might be surprised to learn that there’s another photo opportunity you might need to consider—the bridal portrait session. 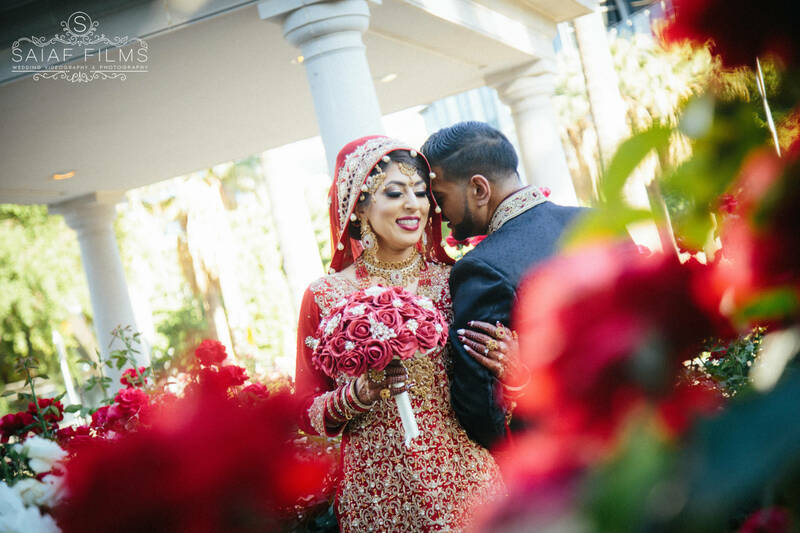 These bride-only photo shoots are famous to both Western and South Asian Weddings, and are a favorite by South Asian Denver Wedding Videographer and photographer. Bridal portraits are solo images of the bride in her wedding attire. 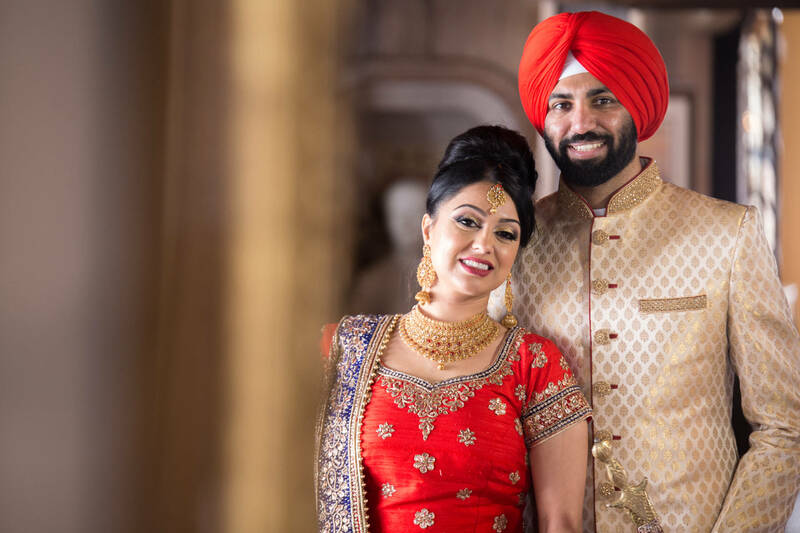 These photos are taken by a Hindu Denver Wedding Photographer and frequently mimic fashion shoots, with the bride posing in classic, artful, and perhaps even fashion-forward and dramatic ways to showcase her wedding-day look—think of it as your very own fashion photo shoot. These photos may be displayed at the wedding itself and/or in the couple’s and relatives’ homes. 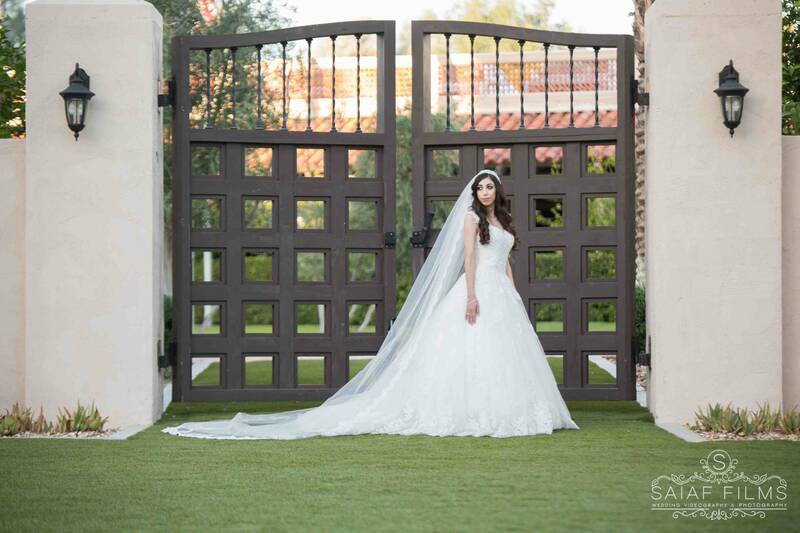 Where do bridal portrait sessions take place? Traditionally, bridal portrait sessions are held at a photo studio. 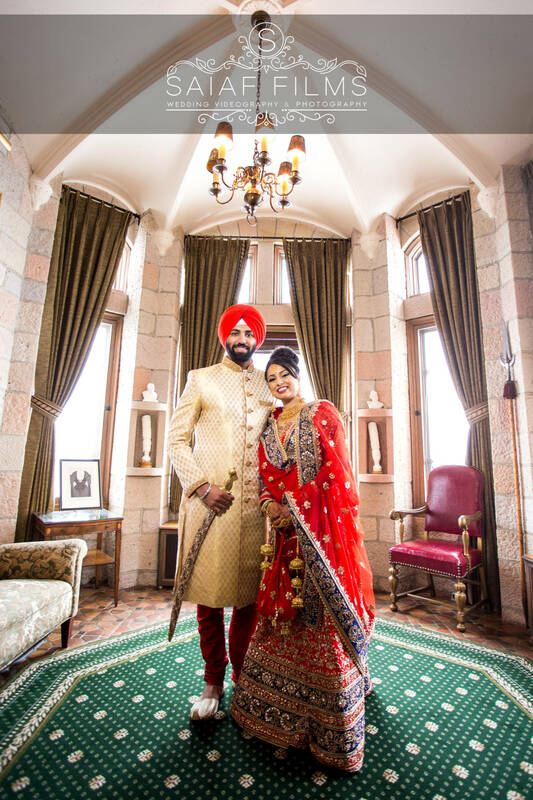 Nowadays, brides are opting for more atmospheric outdoor South Asian Colorado Wedding Photography, similar to engagement shoots. 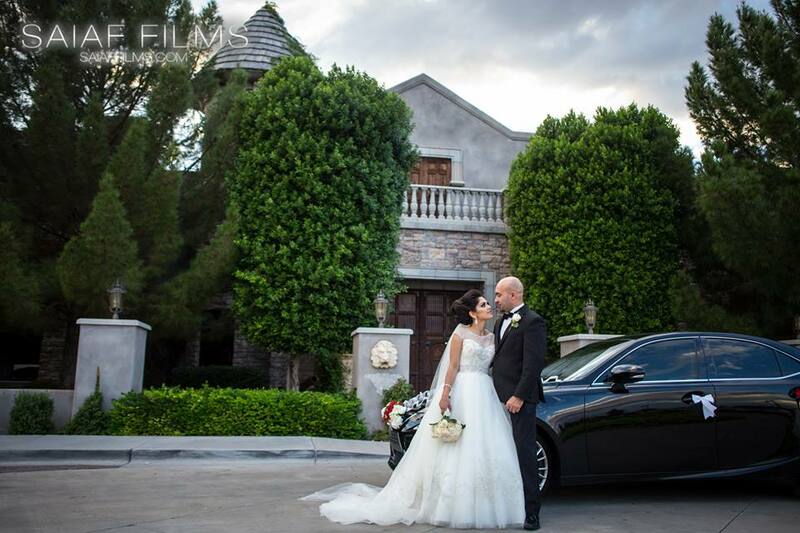 If your wedding venue allows, you can have your bridal portrait session there. Otherwise, you can choose any favorite location—a local park, a garden, the city streets—or even your own backyard. 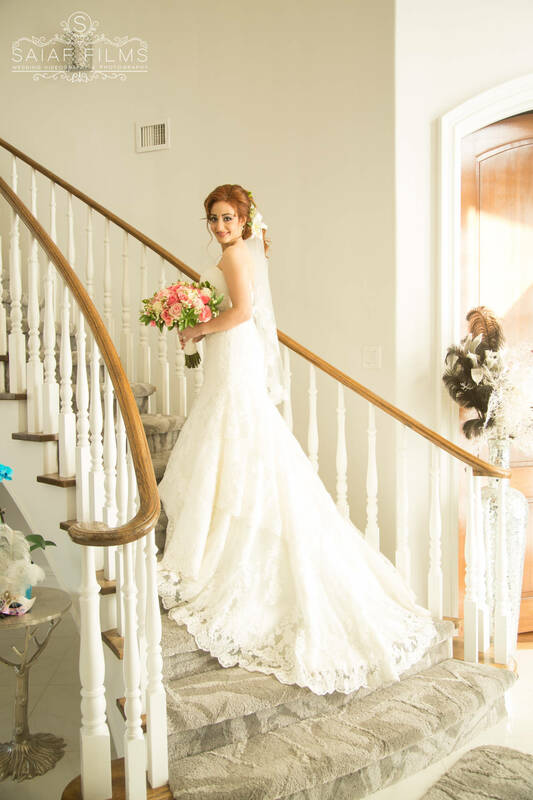 When is a good time to schedule my bridal portrait session? 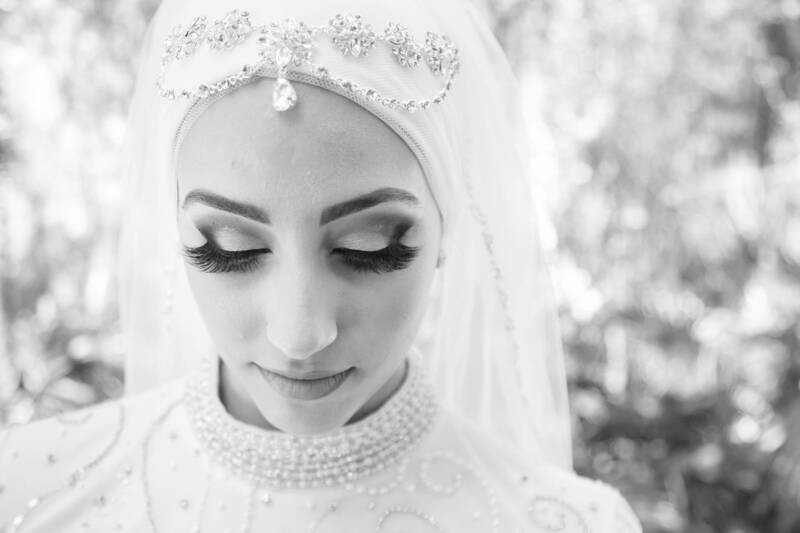 Bridal portrait sessions commonly take place just before the wedding ceremony begins. But there are also some brides who prefer to do it a month or weeks earlier to save time on the actual wedding day. Usually, it can be done close enough to the big day that a bride’s gown has already been altered and ready, and far enough away that if the gown gets dirty or damaged during the shoot, there will be enough time to clean it. The goal of a bridal portrait session is that the bride looks as similar as possible to how she will look on her wedding day. 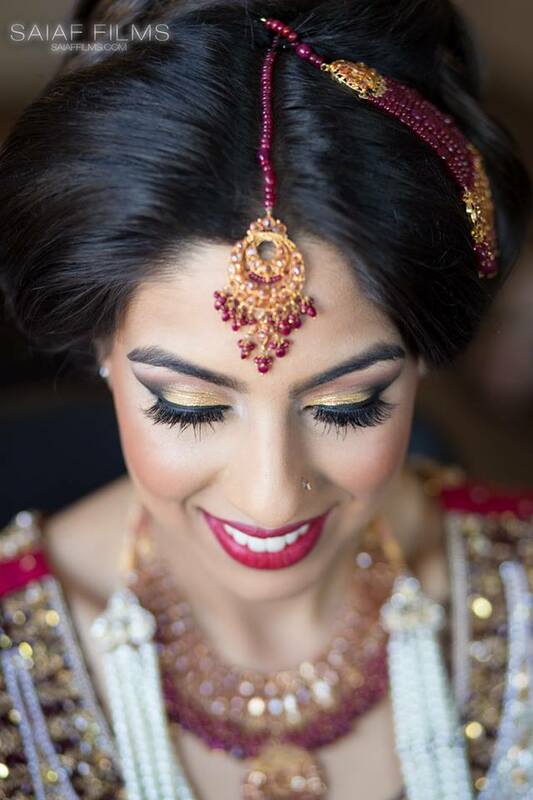 So, try to avoid making any major changes to your look in the time between the shoot and your nuptials. 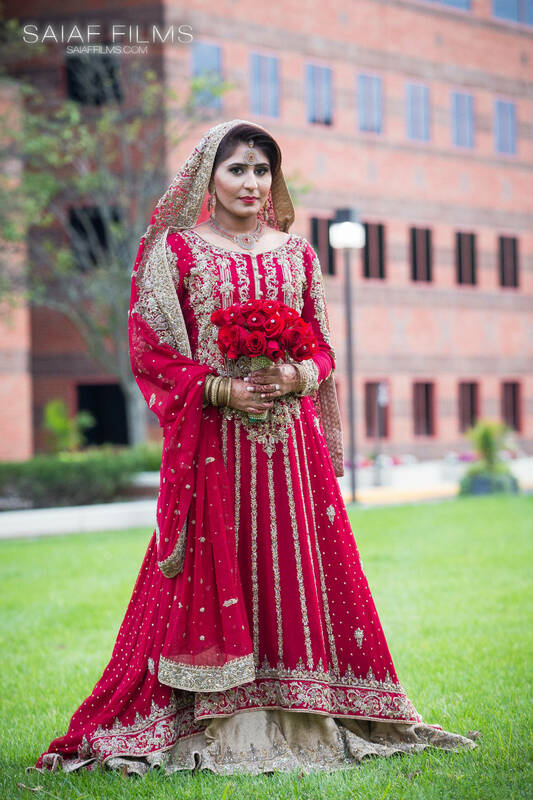 Why do I need a bridal portrait session? 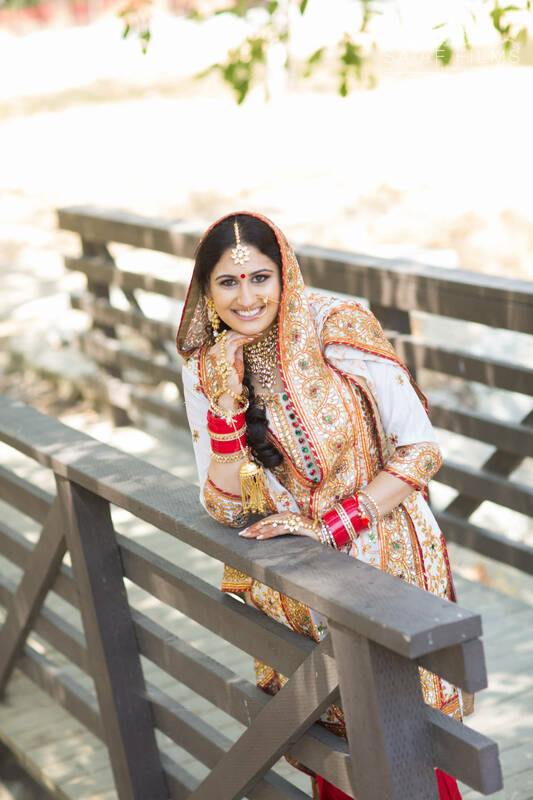 As mentioned, bridal portraits are an important part of your Hindu Boulder Wedding Videography and photography package. Being able to display your bridal portraits next to those of your mother and grandmother is a truly special chance. Also, like engagement photo shoots, your bridal portrait session will help you get even more comfortable in front of the camera, so you’re sure to slay your Colorado wedding-day photos. And it’s a great opportunity to try out your wedding dress, hair, and makeup before the big day so you can make any necessary tweaks. Perhaps best of all, taking your bridal portraits in advance will save you time on the big day, giving you more time to focus on oh-so important photos with your soon-to-be spouse, instead of taking dramatic solo shots.